Commonplace books (or commonplaces) became significant in Early Modern Europe and were a way to compile knowledge, usually by writing information into books. Such books were essentially scrapbooks filled with items of every kind: medical recipes, quotes, letters, poems, tables of weights and measures, proverbs, prayers, legal formulas. Commonplaces were used by readers, writers, students, and scholars as an aid for remembering useful concepts or facts they had learned, and each book was unique to its owner. Erasmus, (1466-1536), the Dutch scholar and theologian, set the mold in his De copia of 1512 by advising how to store collections of illustrative examples in retrievable form. John Milton (1608-1674), the English poet and polemicist, kept a book of sayings and thoughts, whilst the philosopher John Locke, (1632-1704), the English philosopher and physician in his 1706 book A New Method of a Common Place Book also gave specific advice, on how to arrange material by subject and category, using such topics as love, politics, or religion. Commonplace books he stressed, are not journals, which are chronological and introspective. By the 17th century, commonplacing had become a recognized practice that was formally taught to students in universities and other places of learning, and it persisted as a popular study technique until the early 20th century. 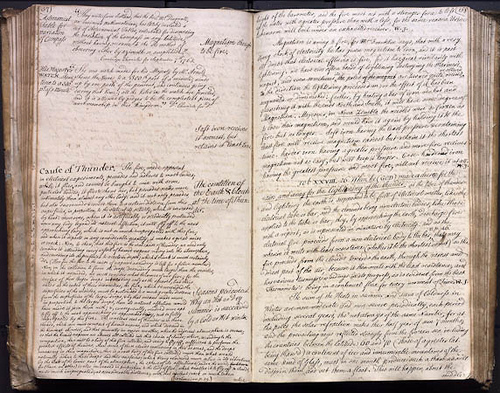 Samuel Taylor Coleridge, Thomas Hardy, and Jonathan Swift maintained their own, distinctive, commonplace books. 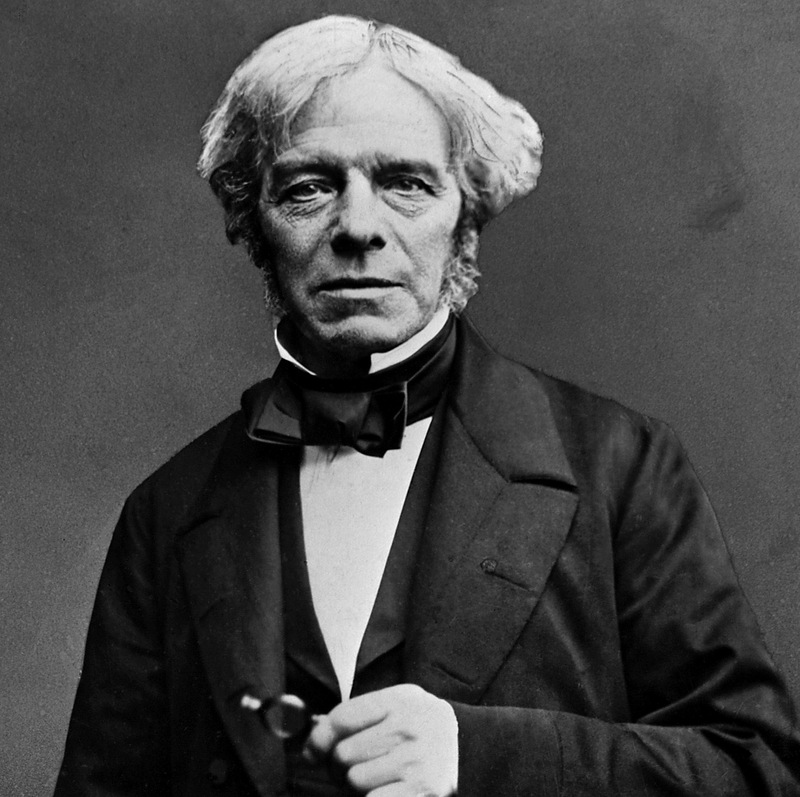 Michael Faraday (1791-1867) was one of the most influential scientists in history. His work on electromagnetism and electrochemistry led the way to the practical use of electricity in technology. Early on in his life, Michael Faraday, the 19th century chemist and physicist was advised by Isaac Watts, a fellow dissenter and writer of a number of books on logic, science, and the learning process, to keep a commonplace book, and he did. In Watts’s book, The Improvement of the Mind, Faraday found a guiding ethos for how to separate truth and fiction, what we now call the scientific method. Faraday formidably called his commonplace book The Philosophical Miscellany. His notebooks, which are in the library of the Institution of Engineering & Technology, constitute one of the largest and most revealing archives left to us by a major scientist. The old ‘clearinghouse’ function of the commonplace book, to condense and centralize useful and even ‘model’ ideas and expressions, however became less popular over time. Some modern writers see blogs as an analogy to commonplace books – at least those that are not just diaries or travelogues – and this is certainly the view of the writer of this blog.